: : Swedish textile company .jobs. is a true source of inspiration for me. 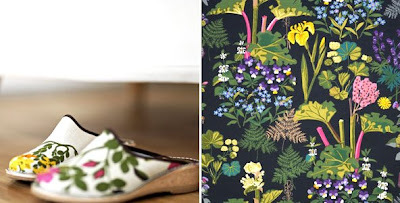 they represent both traditional and modern Swedish pattern design. But beyond their beautiful designs, their patterns speak of our culture, the fauna of Sweden, of colors and traditional folklore. 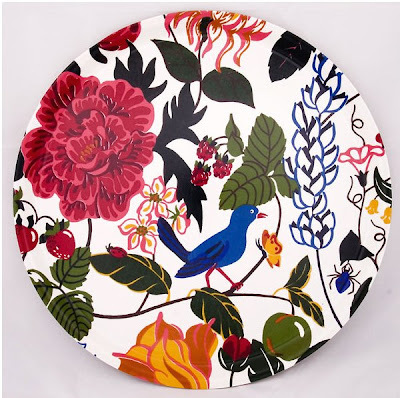 The company originated in Dalarna, the very center of traditional Swedish folkart. All their textiles are hand printed in Dalarna, Sweden. I came across their patterns today again, my mom reminded me of them just a few weeks ago and my friend .tina. mentions them to me over and over again. I don't know why I haven't share until now. I could spend hours just studying these beautiful patterns. I'd like to bring more of them into our home. enjoy! 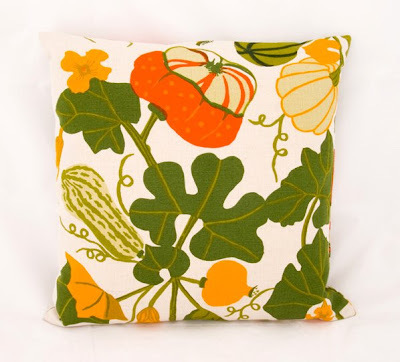 I really like the squash print! Lovely post... thank you for sharing. I do love a plethora of patterns... what a goldmine! Hi there, thank´s for sharing! I´ve been visiting your blog for a long time and I appreciate it a lot.